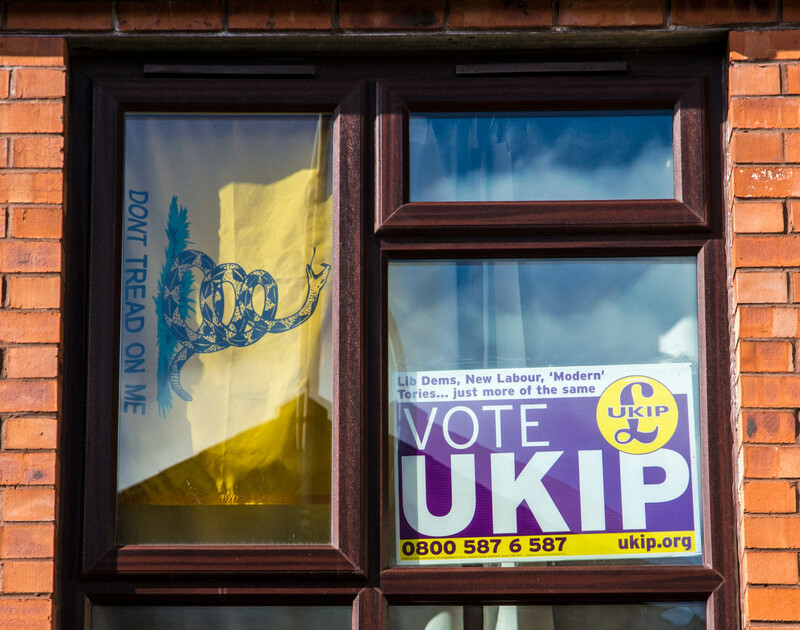 UKIP are setting the disenfranchised against the disenfranchised. Agreed. Hope we’re not the only ones! I hope not too. UKIP is the BNP in disguise.